"B" is for Brown, Edgar Allan (1888-1975). Legislator. At the age of sixteen Brown learned shorthand and became a stenographer. In 1910 he passed the state bar exam. He represented Barnwell County in the House of Representatives (1921-1926) and served one term as Speaker. Brown was elected to the South Carolina Senate in 1928 and remained there until his retirement in 1972. Politically, Brown was one of the most powerful men in state government. For thirty years (1942-1972) he was both president pro tempore of the Senate and chairman of the finance committee. As such, he played an instrumental role in state financial matters. A fiscal conservative, Edgar Allan Brown helped create the Budget and Control Board and was credited with keeping South Carolina on a sound financial footing with a triple “A” credit rating. 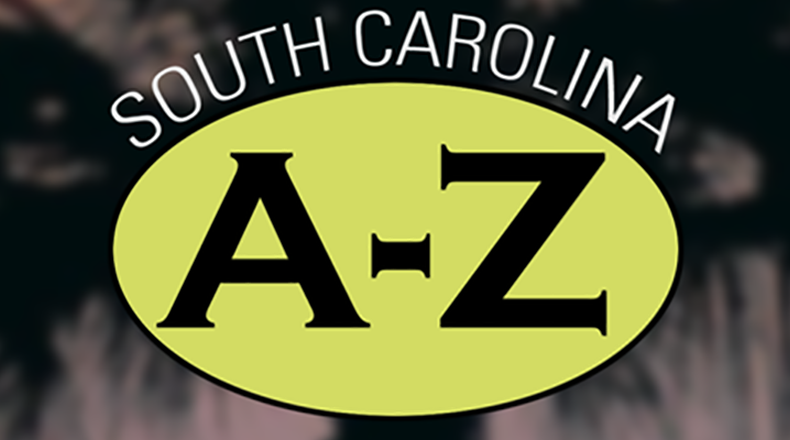 South Carolina from A to Z is a production of South Carolina Public Radio in partnership with the University of South Carolina Press and SC Humanities.